Fortportal – Maroons FC visit fellow strugglers, Tooro United FC at Buhinga Stadium on match day 12 of the StarTimes Uganda Premier League. Tooro United where calmly defeated by Mbarara city courtesy of Ibrahim Orit goal at Kakyeka Stadium as Maroons FC defeated Nyamityobora FC 2-1 thanks to a Rashid Agau brace at Luzira Prisons Ground. 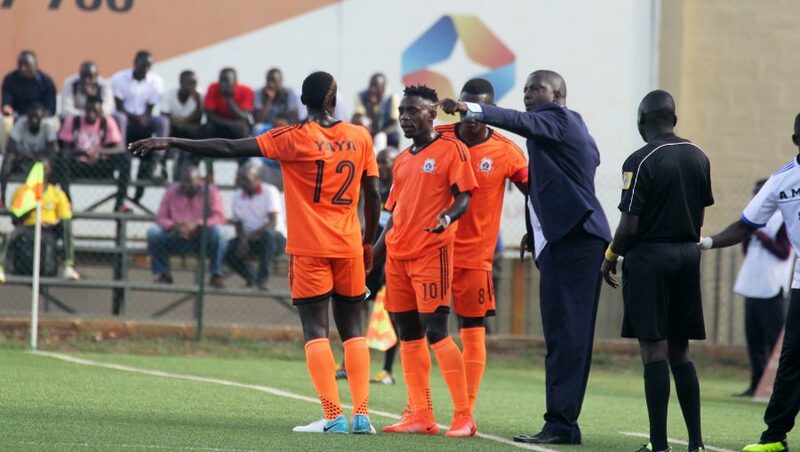 Wasswa Bossa will place his hopes in club leading scorer Allan Kayiwa, Mike Kawooya, Godfrey Lwesibawa and Simon Sserunkuuma, to help him get past their opponents. George Best Nsimbe will expect Eddie Kapampa, NyaPius Obuya, Solomon Walusimbi, Rashid Agau and Emmanuel Akol to rise up the away occasion in search for the third win of the season. Mahad Yaya Kakooza will miss the encounter due to an injury. Both teams have the same number of points (10) at the moment.